This quest unlocks the teen high school so you can send your teens to school! After you have completed the quest you will need to build the high school before you can use it. There is no time limit on this quest so don’t rush! Can I complete this quest even though I have passed level 19? Hi! I just completed this quest, and I tried to enroll my teenage sims in to the high school, but it would not let me. It says that it is locked. What should I do? I just completed this quest. It did not give me the last two goals. It completed immediately after I called the mayor. I’m currently working on this quest. After calling the mayor, I also had to “deep sleep”, and now “announce grand opening on the soapbox”. thanks, I have added the version you have of this quest back onto the post. i dont have the option call mom, theres call grandma??? you need to use an adult sim. Can I cooked the pulled pork at my house instead of at the park? 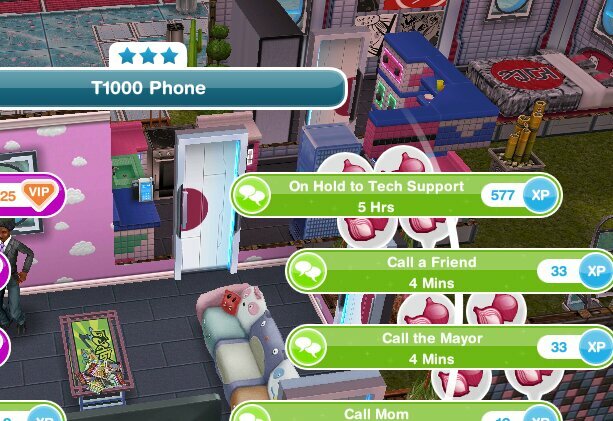 How much does Sim town high cost? The cost depends on how many other buildings you have already built as the price increases each time you build a new place. I ALREADY started a career as a politician but it DID NOT give me the credit for it!!! 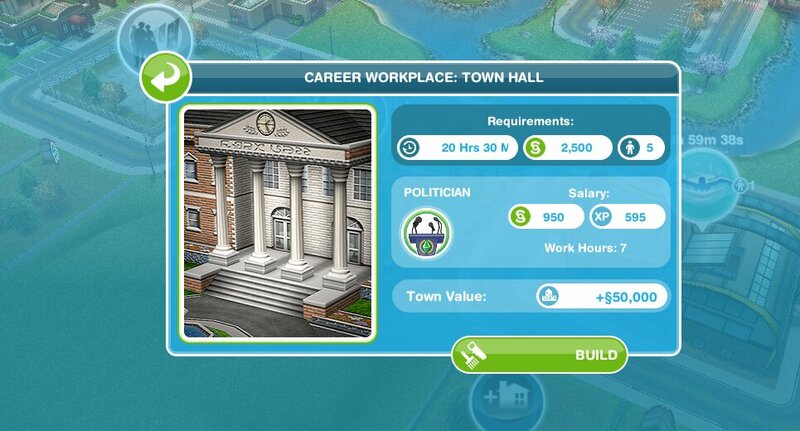 I EVEN told my sim to go to work as the politician MULTIPLE TIMES but the game WILL NOT pass me on that!!! WHAT AM I DOING WRONG??? Thanks for the time save for bribing the ducks!! Can I complete this quest even though I am passed level 19? Hi, seeing that this quest has no time limit would you recommend pausing here to do some discovery quest and build buildings? I know that once I do the Life Dreams and Legacy quest it will be harder to keep my sims alive or at the same age while doing time limited hobbies, such as the baby musician hobby. Is this what you would recommend? Thank you so much, your blog is very helpful! Thanks! This website is sooo helpful! 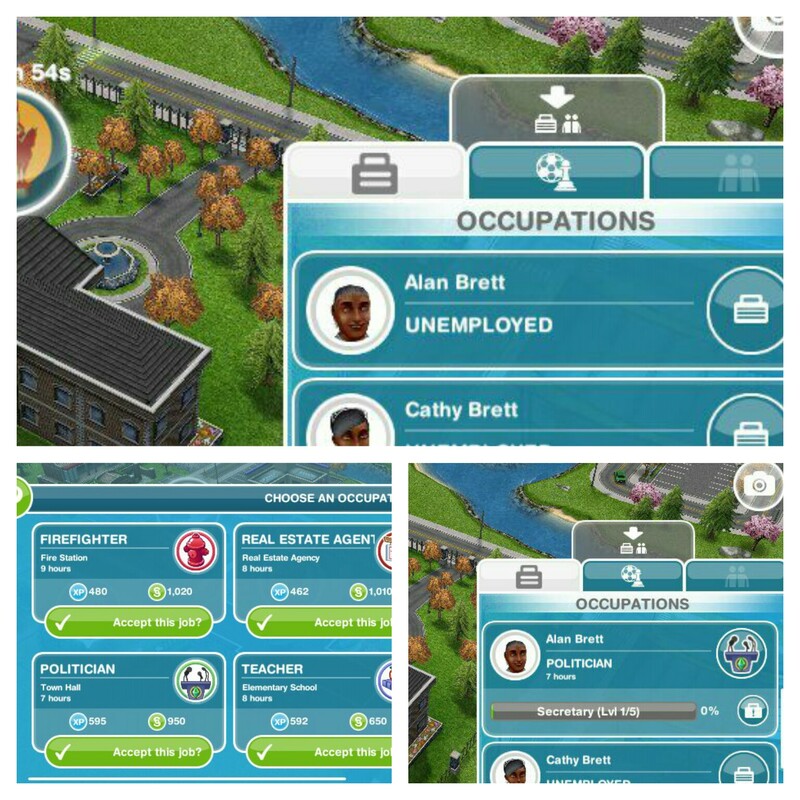 But once the quest is over, can you change the sims job back to the one you would like it to be??? I finished this quest and built sim town high awhile ago. I have a teenager enrolled and she is at the highest level as a student. This is the only building I have that doesn’t give me any revenue. Am I doing something wrong, is this a glitch, or is this normal? Thank you for this blog by the way.. I use it very often. It’s so useful and well written! This is a glitch, you will need to contact EA about this problem as I am unable to fix technical issues. Hello.I am on this quest and bribing the ducks for me only takes 14 hours 30 minutes. I’ll see if I can email you a photo. Nie wiem co się stało,zbudowalam ratusz wcześniej ale nie ukończyło mi się zadanie, i teraz stoję w miejscu, nie wiem co robić…. The goal should complete automatically when you build the town hall early, look in your quest tab to see if the next goal has showed up for you to complete. 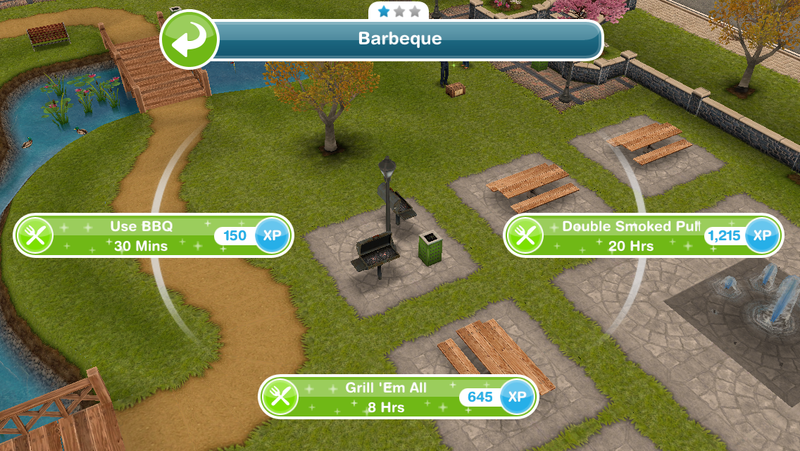 Is there a post in the levels for simtown high? Is there isn’t, could you tell me if you know. Sorry is this question has already been answered. Also this blog (I think that’s what is called) is really great! 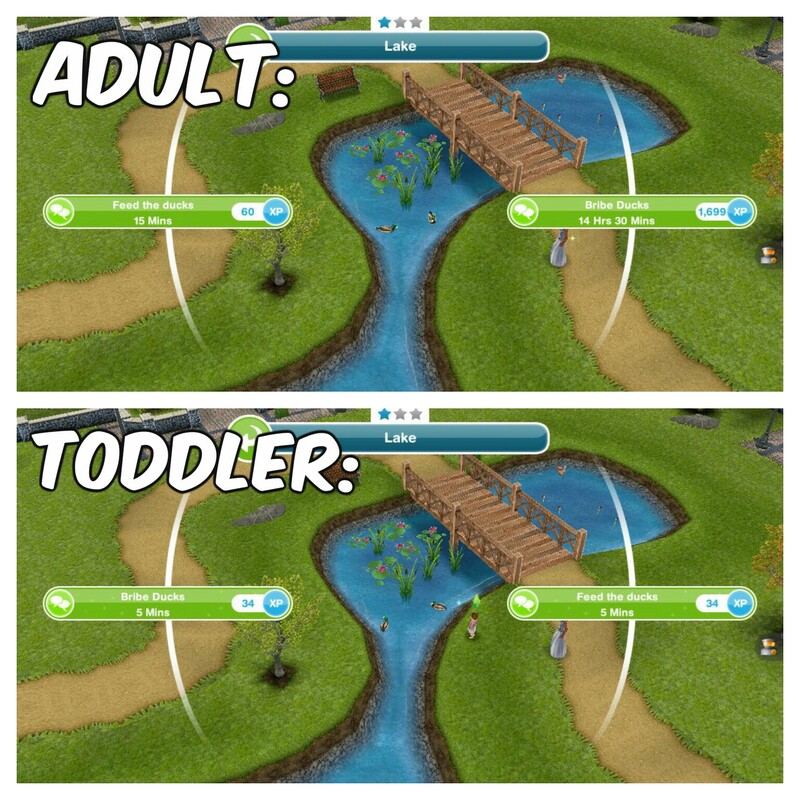 That information can be found in this post: https://thegirlwhogames.wordpress.com/2016/09/11/the-sims-freeplay-education/ I hope that helps! have you clicked on the high school to finish building it? Can you send a sim back to the park (using the whistle on the simtracker) and then get them to pick up the puppy again? No, you cannot start this early. I want to ask you something not really relatives to this quest: I have seen the Teen Idol quest. If I change from a Teenager to a Teen Idol, and he is a Budding Romance with another Teen, when he becomes a Teen Idol will it keeps his relationship with the girl? I started this quest and for whatever reason it won’t let me get past the level 2 politician thing even though I have two sims at level five and one on level three. Please help!!!! Try with another sim, if that still doesn’t work you may need to contact EA to see if they can fix this issue for you. Will I be able to go into the high school? No, you cannot go into the building. Can my teenage sims attend the Downtown High School? No, they can only attend the high school in simtown. 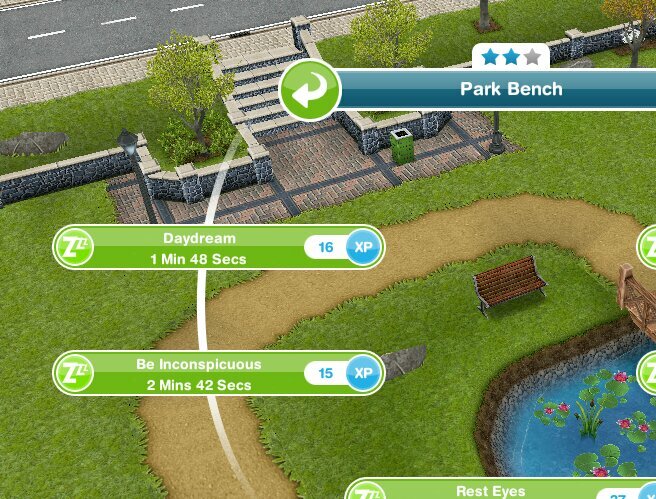 I have completed all quests except last two ( life dreams and on befote) but i cannot access higer education (had been away from sims for a while) how do i get it all i have is a nervous director in the park waiting?? If you have completed all main quests apart from the last two then you will have completed the higher education quest already. Do you mean the new downtown high school? 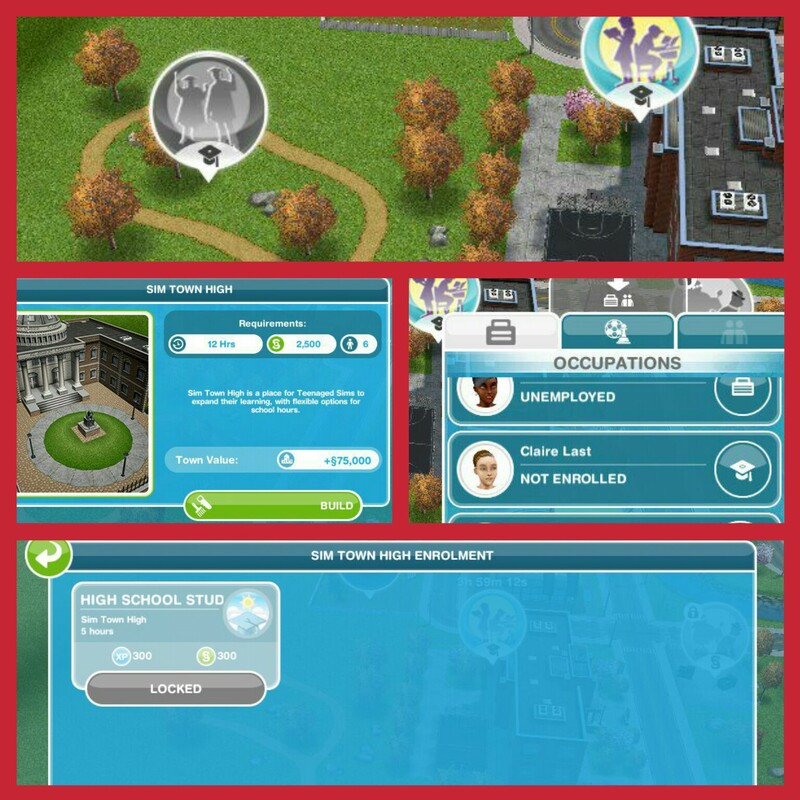 You unlock downtown by completing the simtown express quest: https://thegirlwhogames.blog/2016/09/06/the-sims-freeplay-simtown-express-quest/ once complete you can build downtown high but you cannot send your teens to school there, they can only go to school at the high school in simtown. Hi! Your site has been very helpful so far! I have a question. I have built the high school in the city. I have not built the one in town. It does not give me the option to enroll my teens. Even my teen that lives in the city. I’ve completed the class clown hobby in the city and the second floor is opened. Any ideas on why I can’t enroll? Am I missing something? I’m glad it helps! They cannot go to school at downtown high, you can only send them to school at simtown high.